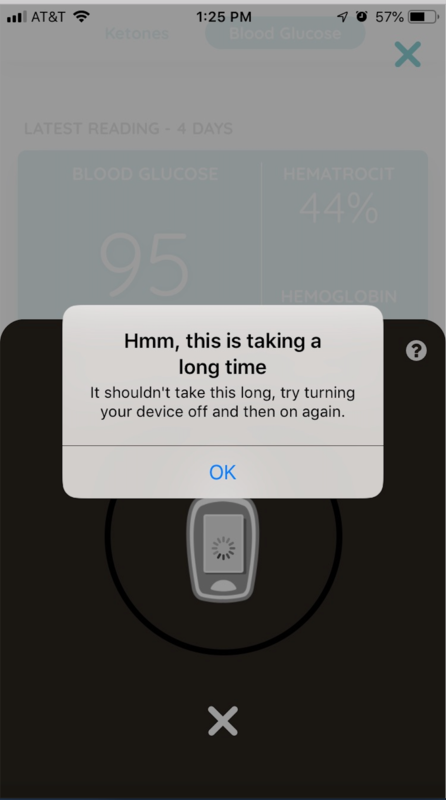 Keto-Mojo Help Docs & FAQs - iPhone iOS: My Keto-Mojo Bluetooth Connector won&apos;t sync with my Keto-Mojo app. All Categories ​>​ Bluetooth & App ​>​ iPhone iOS: My Keto-Mojo Bluetooth Connector won&apos;t sync with my Keto-Mojo app. 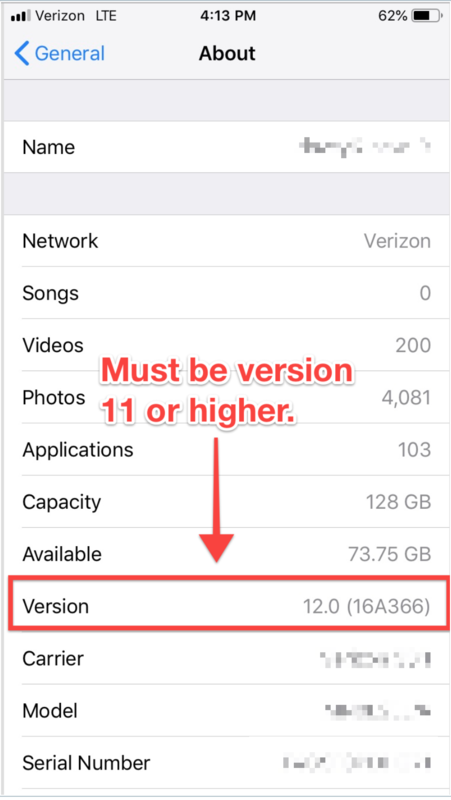 Are you running iOS version 11 or higher? 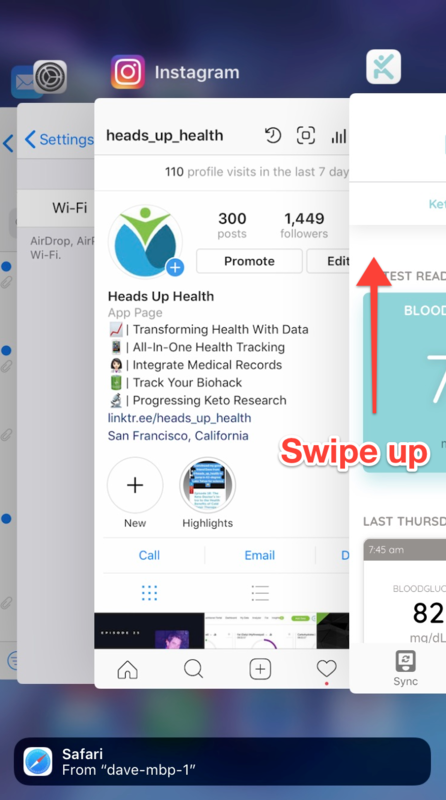 The Keto-Mojo app is supported on iOS 11 or higher. Please check to ensure you are running a supported version. Please double check Bluetooth is enabled. Sometimes Bluetooth can become disabled when the iPhone enters/exits 'Do not disturb' mode or 'Airplane' mode. Have you inserted the correct adapter? Many common issues can be fixed by performing a 'force-quit' on the Keto-Mojo app. This essentially reboots the app. To perform a force quit, simply double-tap the home button and then 'swipe up' to force quit. See this article from Apple if you are unsure on the process. If the 'force-quit' process above did not help, please restart your phone and try to sync again. If you have inserted the Bluetooth connector into your meter and the blue light on the connector is not illuminating, you will see the message below. This may indicate a faulty Bluetooth connector. Please contact us at groove@keto-mojo.com for support on this issue. As a last resort you may need to delete the Keto-Mojo app. After deleting the app, restart your phone, download the latest version of the Keto-Mojo app and perform a sync. If none of the above resolve the issue, please contact us at groove@keto-mojo.com.